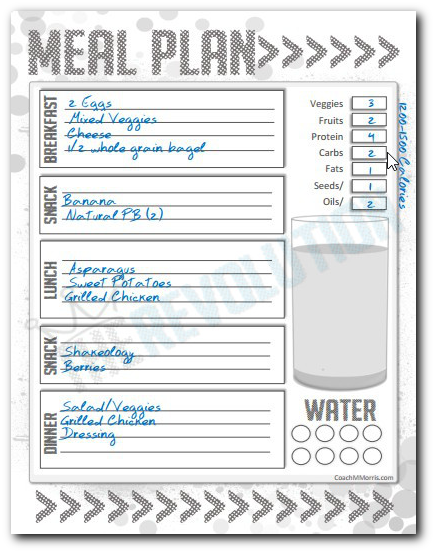 These "Mini Meal plans" can be used for a single day or prep the menu for the entire week! Just print them off and add them to your binder. Plans will be based on the 1200-1499 plan so if you are in a higher calorie bracket adjust your containers accordingly. If you have seen some of my other plans you will notice the planner page itself has been tweaked just a little bit... The GREAT part of that is I am ALSO for the first time posting a blank template! Just download it and create your OWN! 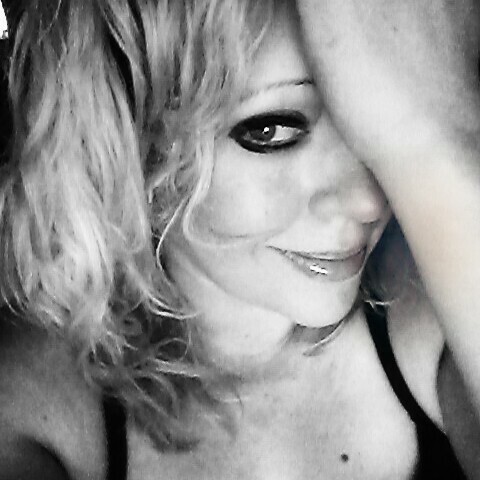 Feel free to share a pic on my page or tag me in your post! Click the download link below the image for the high quality PDF. 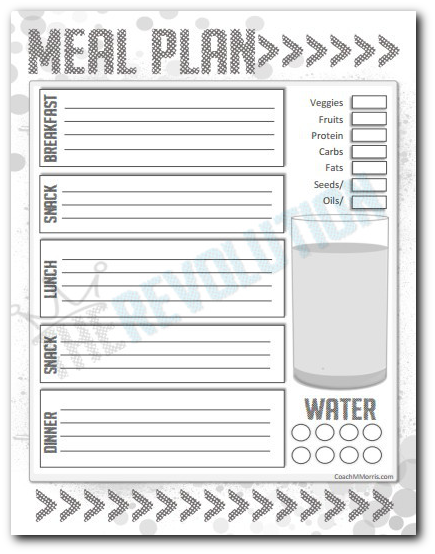 Not only will I be posting a new mini meal plan (hopefully WEEKLY with the exception of next week), but now you will be able to use the planner template to create your OWN meal plan ideas!! If you are interest in free coach and would like to be a member of my support group contact me today! Feel free to link back to this post, share the link, or pin the image.... Please do not download my file and host it on your blog, website, or page unless you are a coach on my team!... remember SHARING is caring! Planning your activities is good! It can speed up your productivity growth. You can read more about planning and time management at this website.